I have been in your shoes. Estranged from my family for 11 1/2 years, I did not how to cope and struggled with depression for years. I did not have a solid coping strategy, my self-esteem was shot, and I did not know The Lord Jesus Christ. I put all of my hope in others to make me feel better and take away my pain, but to no avail. It wasn’t until I gave my life to Jesus in February 2013 that the joy in my heart was resurrected. I had no one, and then all of a sudden I had a husband, three kids, the beginning of a music career… And within 7 months, my family came back into my life, one by one. I don’t know what your relationship is with Christ but I had to surrender the things I held onto into this world to see clearly the plan for my life, why I had suffered so much. My path to Jesus started with knowing that I wasn’t alone, that someone had gone before me to suffer. There is hope in Jesus. He takes those of little faith, like me, and lifts them up out of the darkest places so that His light can shine through us. I pray for those that are lonely, those that have no peace in their heart. There may be a bend in the road of your life but I believe that good things are ahead for those that put Jesus first in their lives. Lord, Is Your Time Near? Something is terribly wrong with our world. 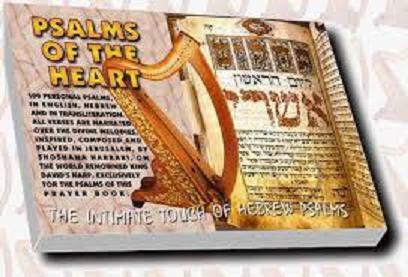 The hearts of many are in danger because of the chaos, pain, and strife they have caused. Planes are falling out of the sky, bombs are going off, and senseless other atrocities continue daily. We have become desensitized to the images in the media because they are commonplace. One must dig deep to find the good news because sin is so prevalent. Lord, is your time near? Are these incidents your revelation of what is to come? Prepare our hearts and our souls so that no man is left behind. Save our world from destroying itself. We always think we know where we are going in life. We plan ahead and think, “I’ll take this turn then that one…” We rarely get it right on our own and can become so lost that we feel helpless and all alone. Going through life without God, without trusting God, is like tackling a labyrinth on your own. It takes courage to have faith, to relinquish our power and thinking that we know what we are doing. It’s okay to admit that we haven’t a clue! God is always there for us, but it takes faith to let Him lead. 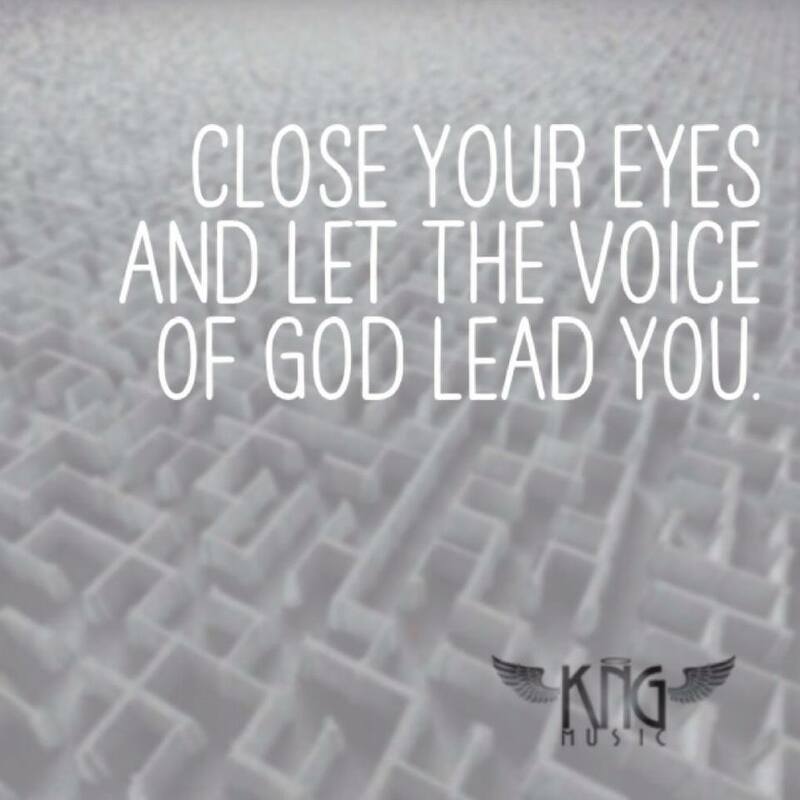 Don’t be afraid to close your eyes and let Him lead you out of your current situation. Not only will He save you, He will introduce you to the most beautiful life you ever dreamed of for yourself when you get out of the maze. Trust in the One that made you to guide you to a new life. He truly does love you that much. My faith in God and His plan for me is neatly packaged in this envelope going in today’s mail. It is to start the publishing company I need to release my single this Fall. I’m using one of my last paychecks to do this, not knowing when I’ll have another job. But I believe in my God, that He will provide for me and my family. This is His work that I’m doing, and this is the best way I know to put my faith into action. God, I am placing my life in your hands, and if it is your will, then I pray that you will continue to use me in your ministry to reach the masses.